The wreckage of a World War-II vintage US Air Force aircraft has been located in a remote area in the Roing district of Arunachal Pradesh. Initially spotted by local trekkers, an Indian Army patrol found the debris of the aircraft 30 km from Roing on March 30, over seven decades after it crashed. 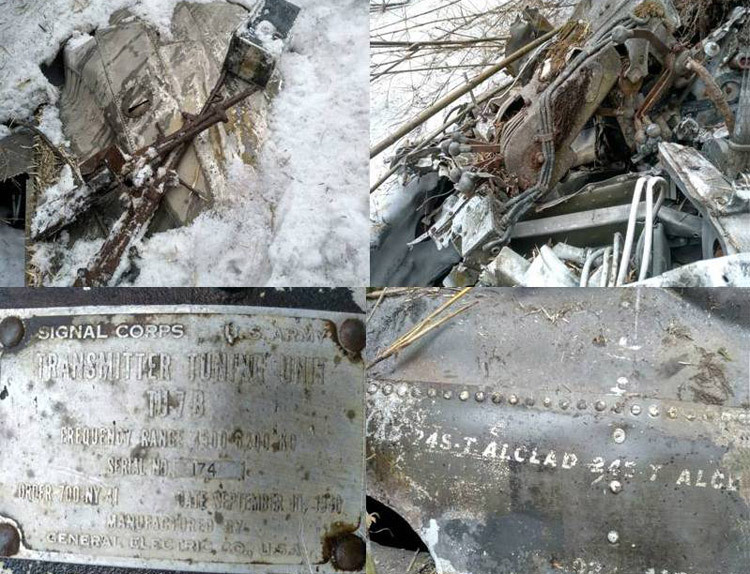 "The patrol located the aircraft debris covered by thick undergrowth and buried under five feet of snow," the Army announced in a press statement on April 4. "The patrol moved cross country for 30 kilometers in thick jungles and snow covered areas for eight days to trace out the wreckage. The region had seldom been ventured (into) by anyone in the past and is even obscured from (the) air due to thick foliage," the statement added. Many American aircraft crashed in Arunachal Pradesh during World War-II while flying over the Himalayas to China on a treacherous route known as the 'Hump'. US figures of air force personnel who went missing while flying over the Hump is 416. On this route, the US Air Force mostly flew supply sorties to China in support of the war effort against Japan. There is no mention of any human remains being found in the wreckage, nor has the aircraft type been identified. 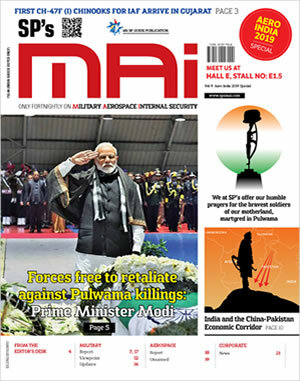 The Modi Government has allowed the US to resume search missions in Arunachal Pradesh to locate remains of the missing personnel from World War-II. The earlier Manmohan Singh Government had halted such search missions in 2009 after objections by China, which claims Arunachal Pradesh as its own territory. The US sends specialised teams from the US Defense POW/MIA Accounting Agency (DPAA) to search for remains of missing and unaccounted personnel from World War-II. (POW/MIA are acronyms for prisoners of war/missing in action).